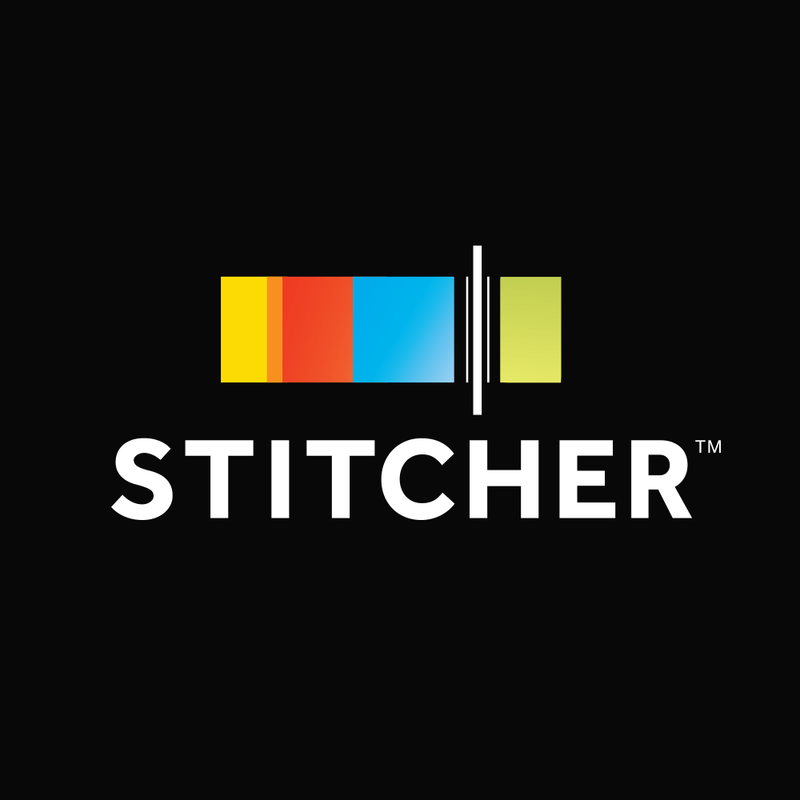 Harry Strange is on Stitcher! Hey folks, The Harry Strange Radio Drama is now on Stitcher (http://www.stitcher.com/s?fid=62180&refid=stpr) and needs your love. Five reviews gets Harry into the List Rankings. If you could click on the link, and give a review to the episode you love best, that would be a HUGE help to us. Thanks!